Use paid app free and get game’s free coin. Now most of us use android phone. We can do many works by our android phone. We called ita��s as Smartphone. Today I give you an Application. By this app you can use paid app free. 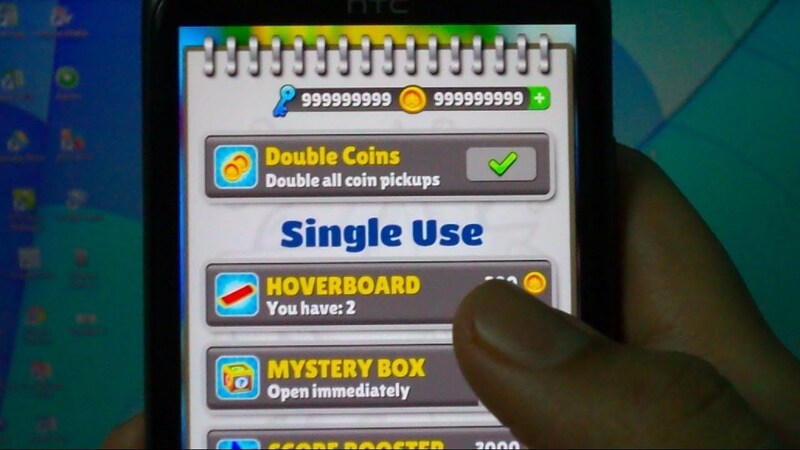 And you can also take games coin free by this app. By this app you can unlock level, ammo, weapon from your games. You can buy paid themes free. Now install that app and open it. Your phone must be root. When you open that app you can look it asked root access then give permission grant. After that you see your entire app list. Now select any app or game. Look that app is open. As I run Photo editor run. Now purchase the app you see paymenta��s page click on buy. After that you can look payment successful. Same system you can buy your gamea��s unlimited Coin or money. Only you need to open your game by that app and purchase that.